Everybody consumes organic oils. They are a part of daily menus in restaurants, are regularly used in households or when producing groceries, which we purchase. We dedicate extra attention to oils in Bonitas. We subscribe only to the ones of great quality as we believe that a good oil makes a difference. 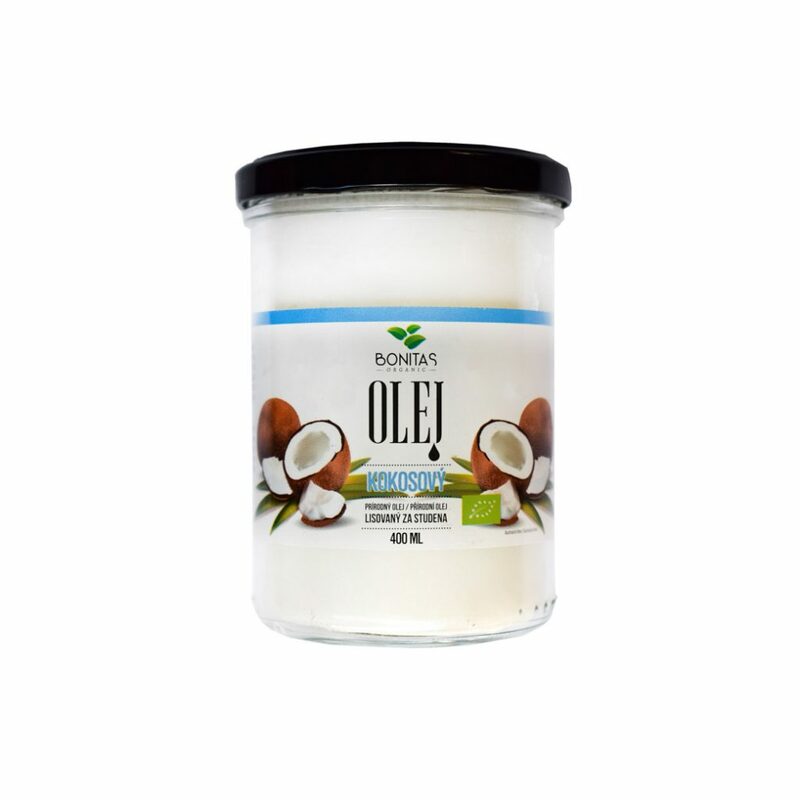 Coconut oil is the first in the offer and we guarantee you, it will change the way you cook. It is suitable for frying and baking. Not only your stomach will celebrate – your skin will feel the difference as well. There are two types of people. The first one solves the causes, the other consequencies. The same applies to oils. High quality oil helps reducing many couses of illnesses and serves as a prevention and protection for a body. Unhealthy types of oils may demage our health which results in us having to seek for an appropriate medicine. Bonitas believes in the approach mentioned first-solving the causes. We get rid of them by keeping fit, consuming healthy food and oils. Just a sneak peak into our offer. 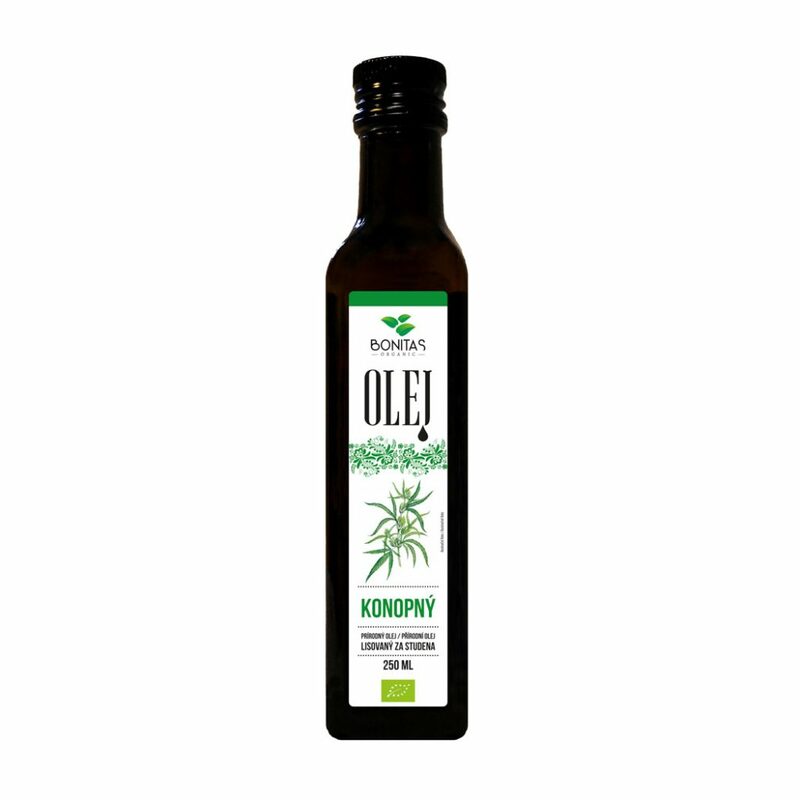 Linseed oil and sesame oil which take our salads to a brand new level. 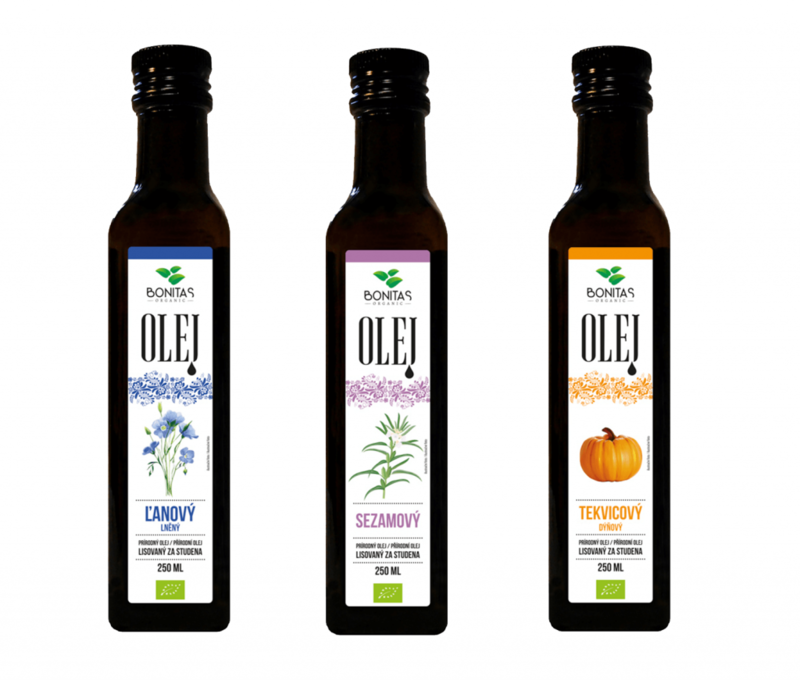 Pumpkin virgin oil keeps our smiles healthy and bright and at the same time it adds a bit of nutty taste to salads. Sounds good, does not it? Cannabis virgin oil is different, in many ways better than others due to its excellent results. It enchanted us enough to dedicate it a single paragraph. Cannabis virgin oil helps your immune system, helps you to eradicate even severe health issues. 15 ml a day is just enough. You can add it to salads, spreads or add a dash of it on your toast. Children love it as well, what more could you ask for? Well, we guess the only you might find missing is the link to it, so you can easily view the entire offer of Bonitas oils. Here you are.